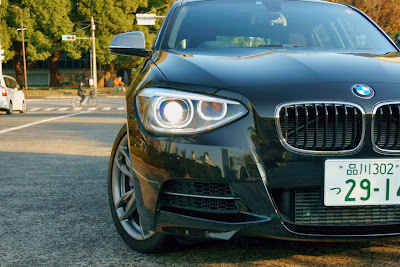 Competition is what automotive industry is all about and thus it is obvious that nobody is going to let Mercedes Benz roll around with the only super hatch on the market. 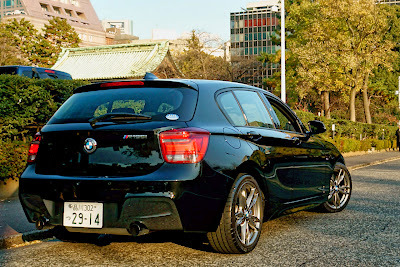 BMW have been making their 1 series for over 10 years, and unlike their rivals from Stuttgart, they stuck to the same formula: boxy design, rear wheel drive hatchback. 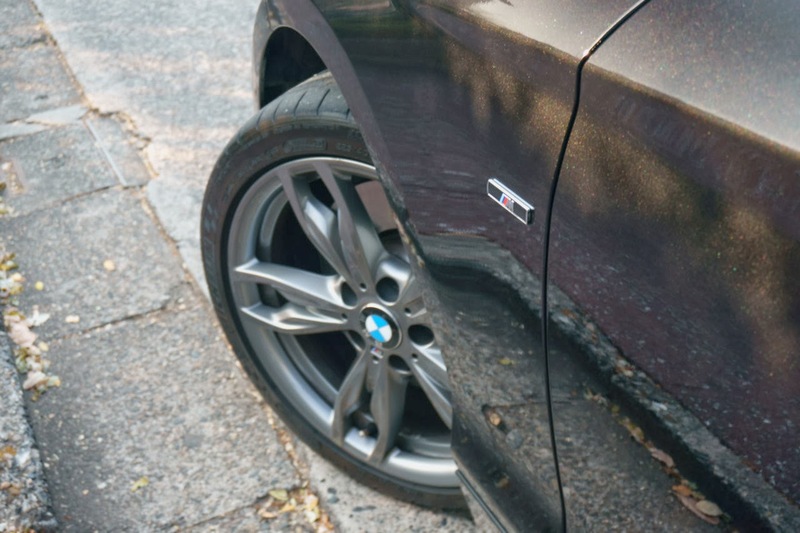 But while they were busy beefing this car up with performance parts, they forgot about one little thing - the design. There are many adjectives that you can throw at it, such as fast, nimble, sporty, comfortable, but pretty is not one of them. While they tried to keep all the trends of the modern BMW's, such as large kidney grille, typical halo lights, and added sporty front bumper, it still looks dated and lacking that finesse that is present in every other BMW model. BMW loves their long wheelbase and have brought the same concept to the 1 series. As a result, the car feel exceptionally spacious and is very balanced since most of the engine is behind the front axle. This gave the car unusually long hood, which just makes it un-proportional. From the rear, the car also looks dated and rather boring, not even the dual exhaust can save it. The lights have been converted to LED, but their shape hasn't changed to follow the modern trends. 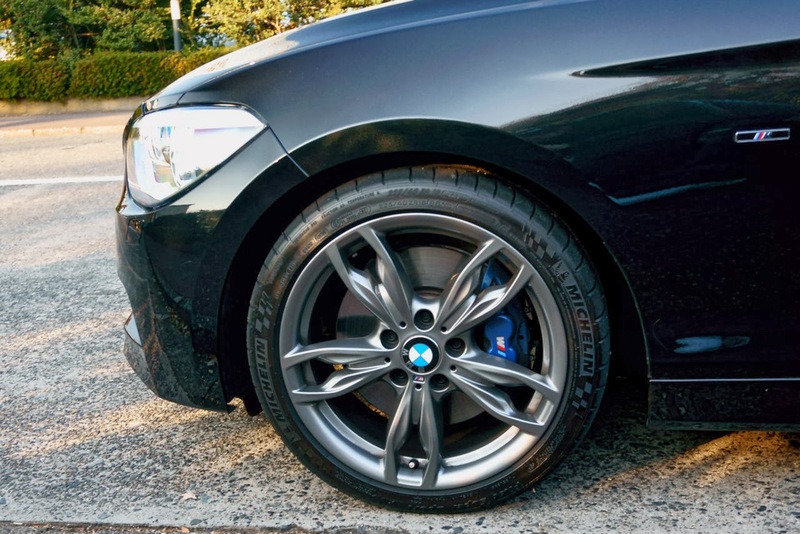 The most positive components of this car are the numerous M parts such as this beautifully designed 5 dual spoke M wheels wrapped in Michelin PS2 tires measuring 225/40R18 in the front and 245/35R18 in the rear. On the inside, however things were significantly better. 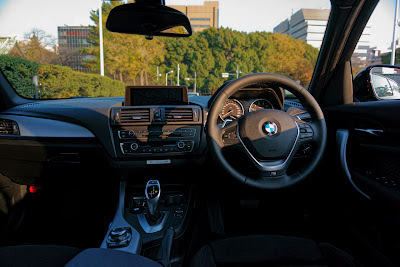 While I wouldn't call the trim particularly luxury, even though leather heated seats are an option, it felt very similar to the 3 series. 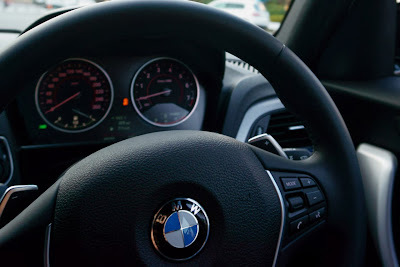 In terms of ergonomics, seating position and functionality everything was up to BMW's finest standards. Cabin layout should be familiar to any BMW user with iDrive screen in the middle measuring 8.8 inches, which, as i mentioned before was the largest of its class in the 3 series, making the 135 the king of screens in its class. 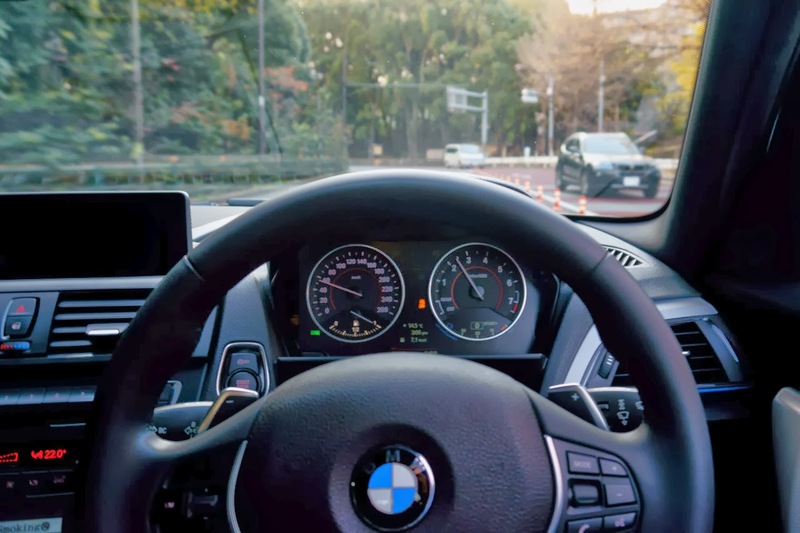 Steering wheel is wrapped in soft and grippy leather with huge side bolsters, the dials are clear and beautifully laid out with all related information displayed on a small LCD screen at the bottom. The functionality of this vehicle is evident with the large trunk and respectable back seat space. It is undeniable that this car is built as a family hatch first, and performance vehicle - second. Or is it? 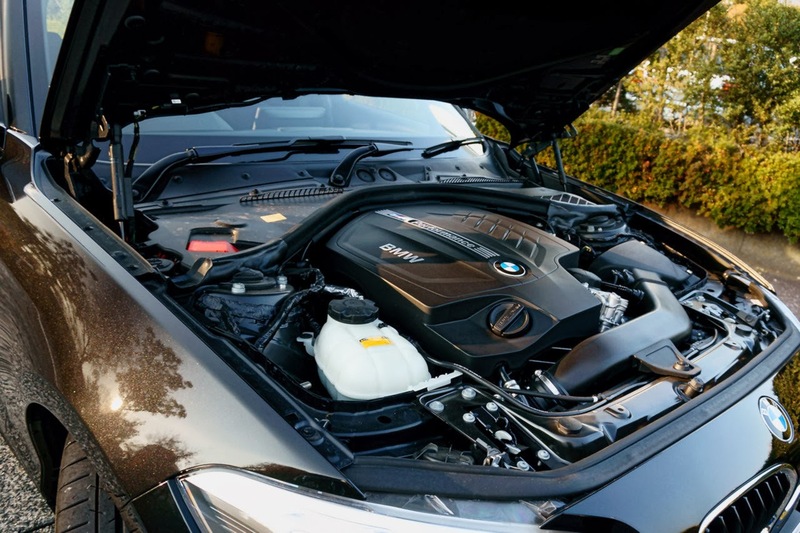 Because under the bonnet lies the turbocharged 3.0 inline-six engine producing 320 horse power and 450 Nm of torque. This engine is more than just numbers, the motor has absolutely instant response as a blip of a throttle can send the needle to 7000 RPM within seconds. 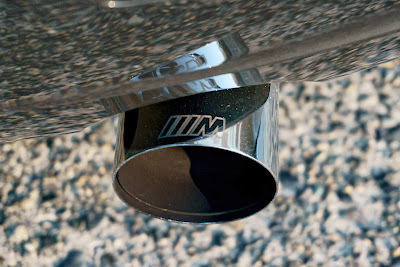 Combined with optional M Performance exhaust this car makes absolutely mesmerizing sound track. The scream of high revving motor with deep and raspy exhaust note can send chills down your spine, and when accompanied with cracks and burbles on lift-off and gear changes, the sensation is like no other. Around town the car feels absolutely right for the job. Large displacement and instant response eliminate any signs of turbo lag. 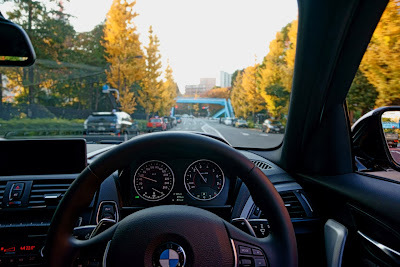 Steering is as expected very quick and predictable. I felt confidently in control of this car as I understood exactly what it could do at any moment. 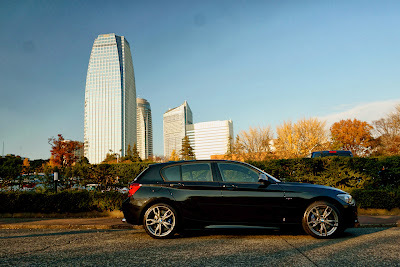 BMW M135i also did well as a grand tourer with the 6 cylinder engine rumbling calmly at low RPM. 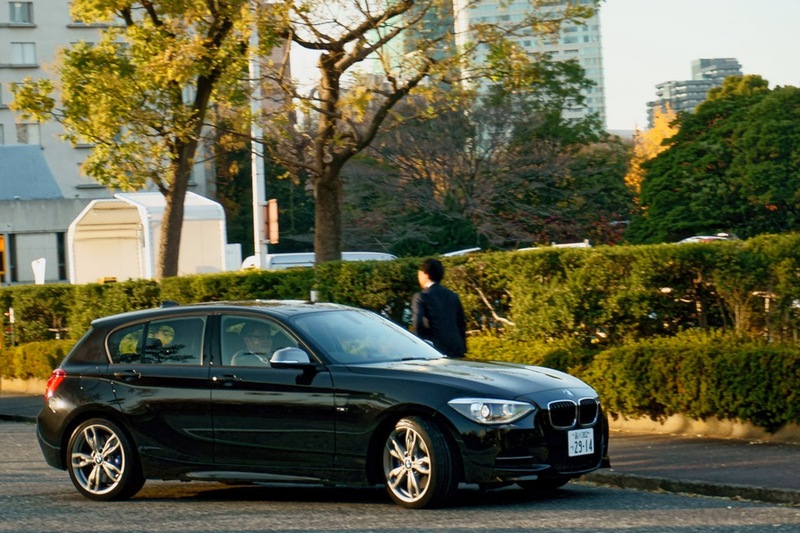 Comfort level of this car was exception for its class as it cruised calmly through Tokyo streets. The car didn't make a big deal out of any imperfections on the road as suspension did a great job of keeping the occupants calm and happy. So there we have it, having driven the phenomenal Mercedes Benz A45 AMG and the BMW M135i, how can we compare the two super-hatches? 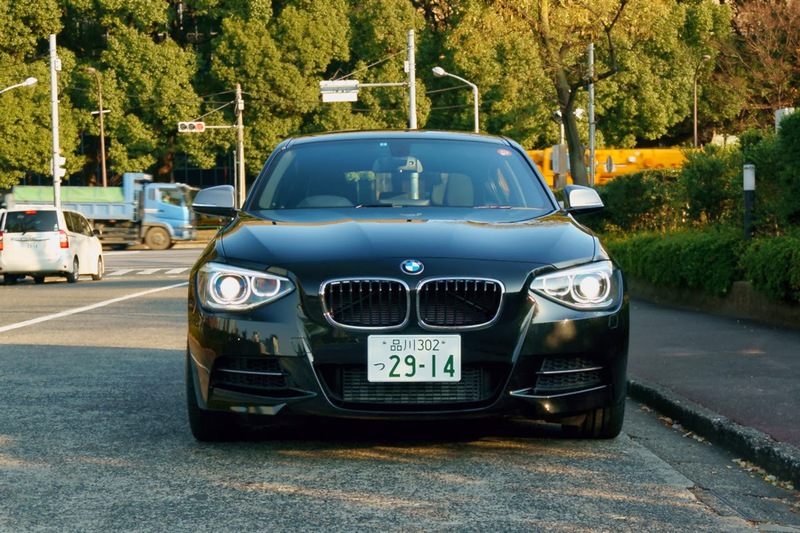 Both were designed for city driving, and car enthusiasts in mind. Both have a handful of sporty features and are genuinely track ready cars. 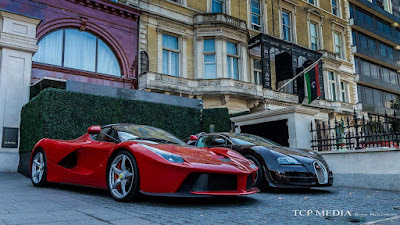 However, what separates these cars the most is the appeal. There is definitely a sense of driving purity in the M135i, while AMG feels more technical. It's almost like comparing the Nissan GTR to a Porsche 911 Turbo. Both are packed with technology, but only one feels mechanical. 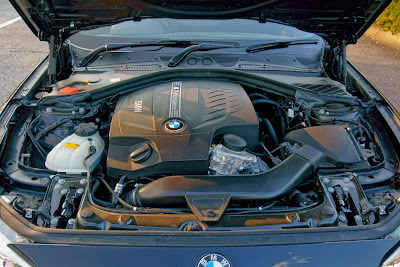 In this case BMW gave something special to the driving purists, who just want a big engine up front, all power sent to rear and hopefully an open road with lots of corners to drift around. These cars are absolutely neck in neck when it comes to features and numbers, but while the A45 will likely be parked outside by valets he M135i will be too busy rocking the canyon road. The car itself is not cheap, but ownership should be fairly balanced due to its simplicity and BMW's experience with this engine. Efficient Dynamics does wonders to fuel economy, but I would imagine rear tires will need frequent replacement. 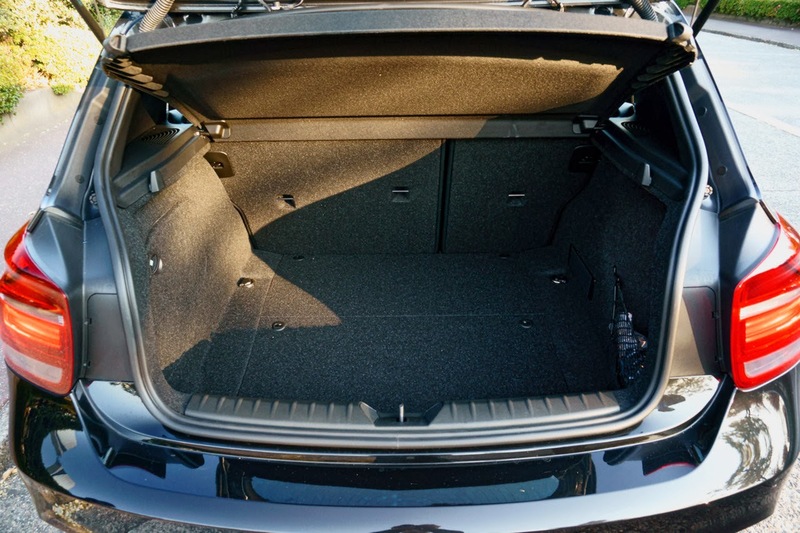 The car has sacrificed its looks for practicality and hatches do not get more spacious than this. On top of that it has very functional and comfortable interior worthy of a tourer. 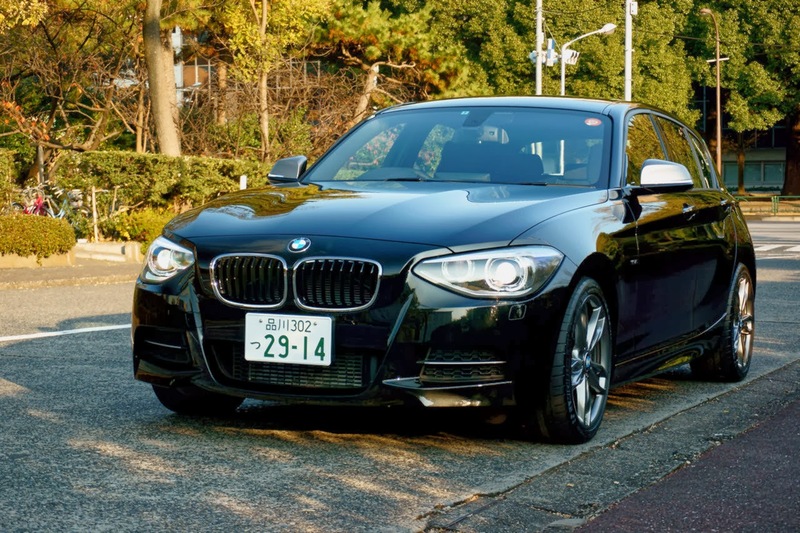 As with any BMW, everything in this car is where you want it to be. 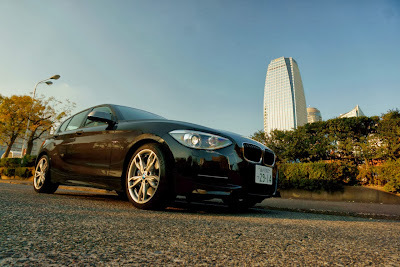 Ride is smooth and comfortable. 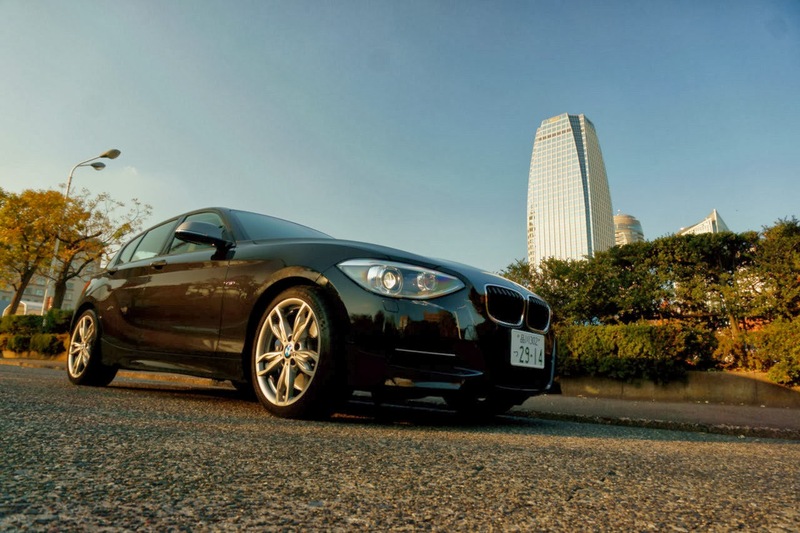 There are no vibrations that can be witnessed with a four cylinder engine. This is where the car is lagging behind. I call it the Subaru of Munich. Owning a car like this is nothing short of awesome, but it's best to be kept in dark garage so you won't have to look at it as you approach it. This is what this car is all about: pure and simple fun. When you drive this car, not its looks, not the luxuries, not even your destination matters, it's only about pure joy and excitement, and that's where BMW have once again proven that when it comes to delivering pure driving machines, they set the benchmark. I would like to thank Abe Motors for letting me drive and photograph their cars. 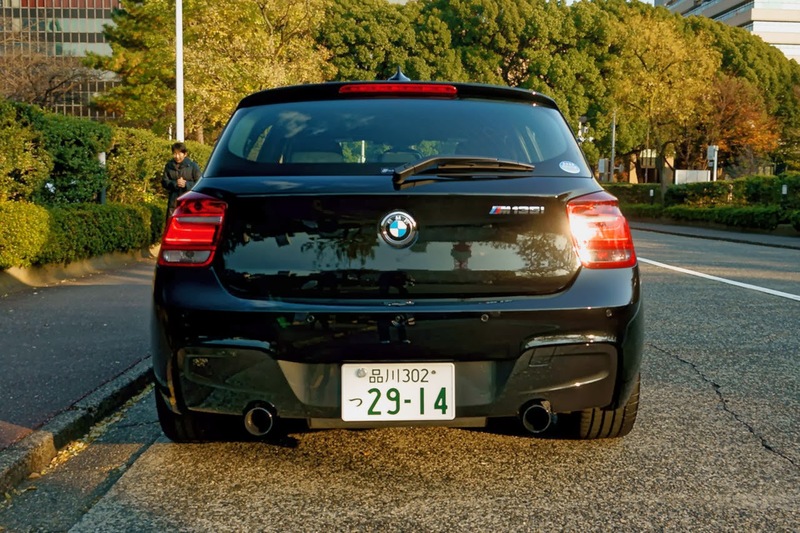 BMW M135i is available from BMW Japan starting from 5500000 Yen. Thank you for reading, everyone! Please click here to see part 1 featuring A45 AMG, and as always, thank you for reading, sharing and following! Happy holidays, everyone!